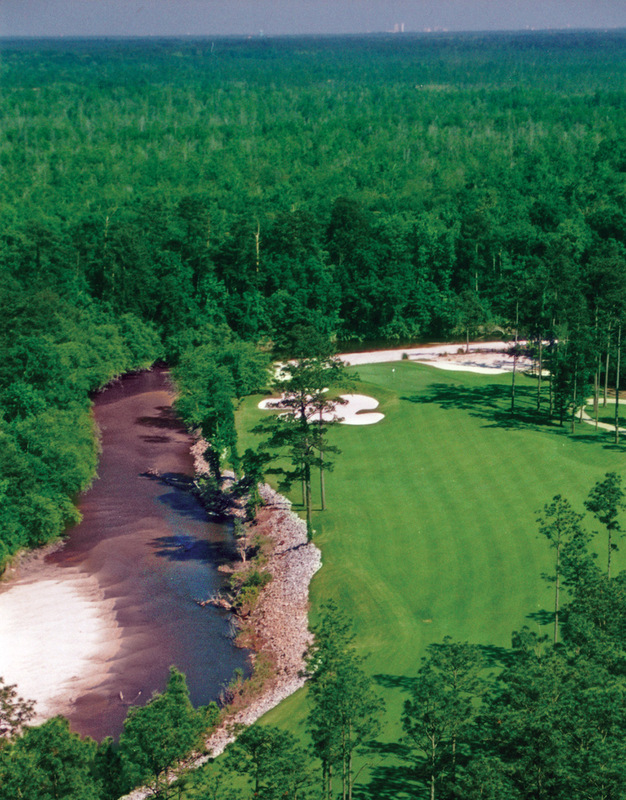 Make your Grand Bear tee time - call (228) 265-9363 for personal assistance. Gift cards can be used throughout Grand Bear Golf Club and can be customized for any dollar amount. 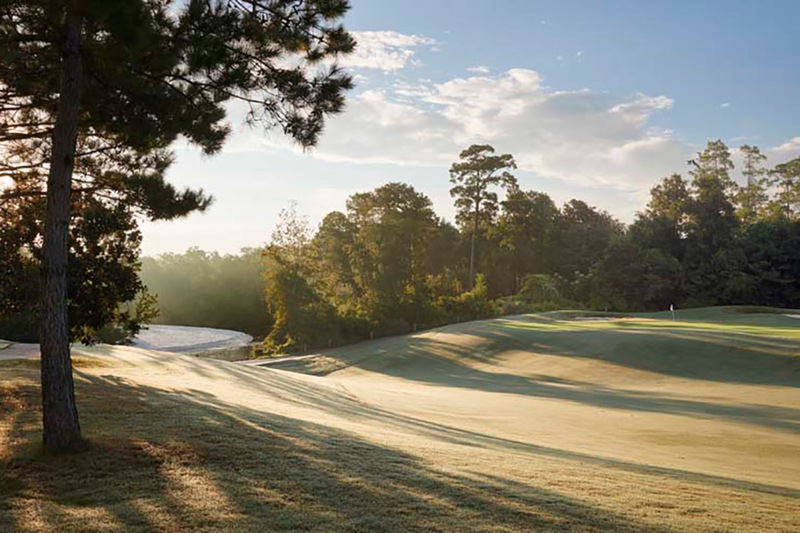 Sign up and you’ll be the first to know about Grand Bear Golf Club news and exclusive offers!  With a myriad of membership options, we have the perfect package for you! Magnificent Golf. Superb Amenities. Outstanding Service. 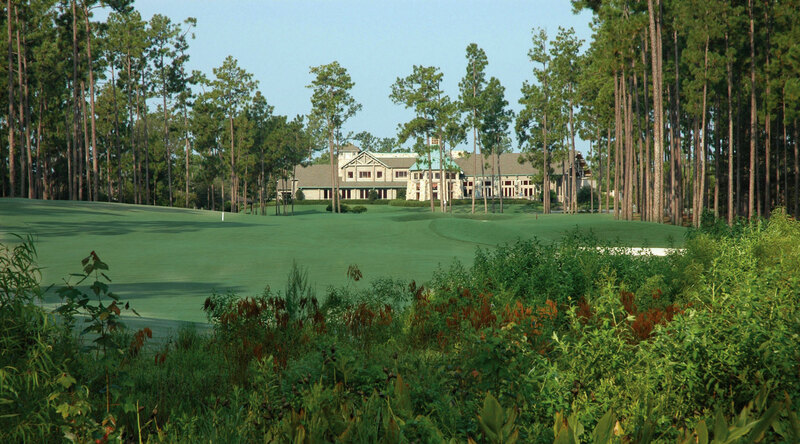 A Jack Nicklaus Signature Design, Grand Bear Golf Club opened in 1999 to widespread fanfare and near universal acclaim. 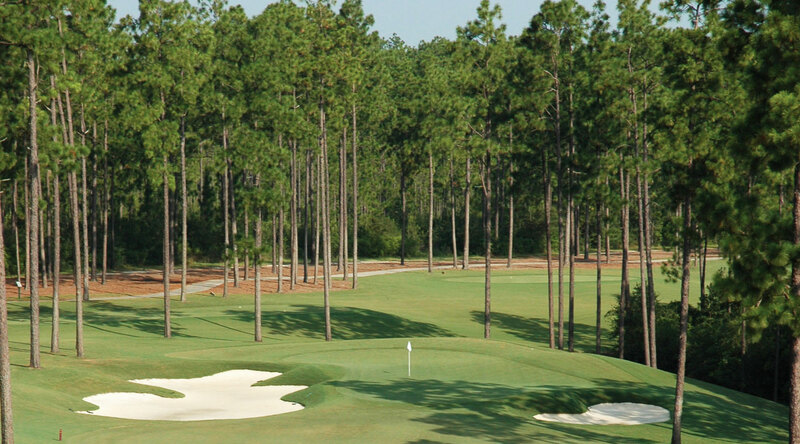 Built six miles into the DeSoto National Forrest, the course offers a seemingly private golf experience as no two holes parallel another, and homes, roads, or other distractions are absent while on property. 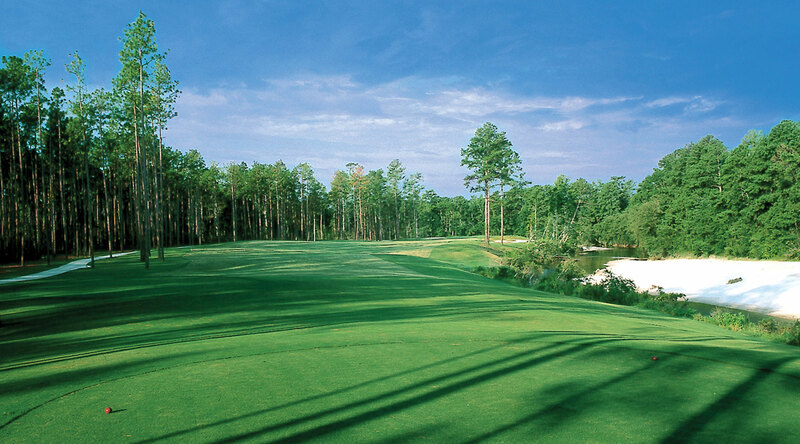 In its place, the golfer is alone to enjoy the pristine natural environment, where the manicured course conditions meet the towering pines and surrounding cypress wetlands, facing the challenge of the trademark Nicklaus design, while being treated to superior customer service from bag drop at arrival to the warm farewell.  Grand Bear's Bar & Grill is a great place to catch the big game before or after a rewarding round of golf, and it offers a relaxed setting with an All-American menu. 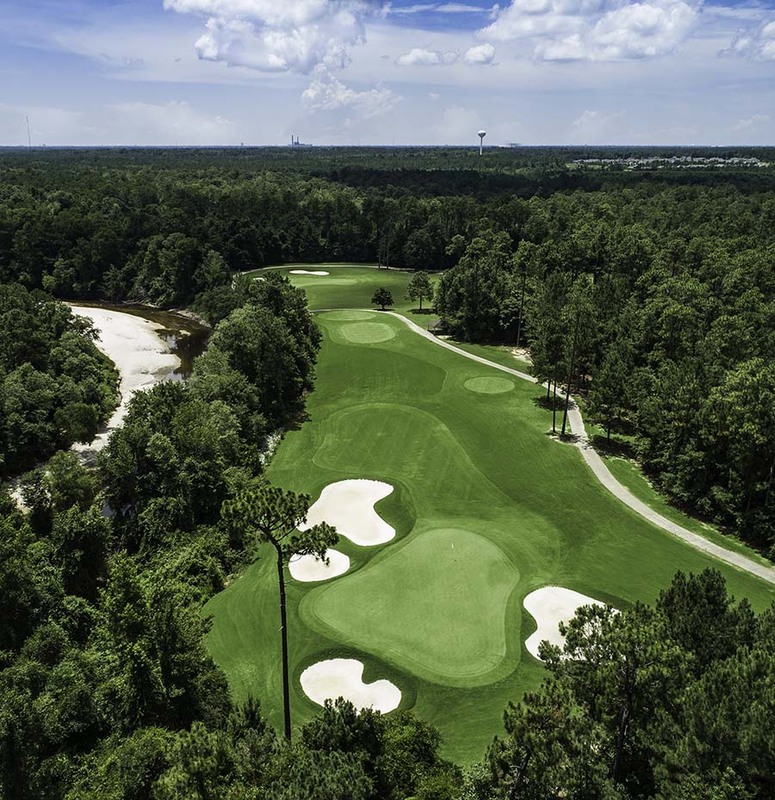 With experience gained from hosting hundreds of successful golf outings, you can feel confident in selecting Grand Bear as the site of your next golf event. 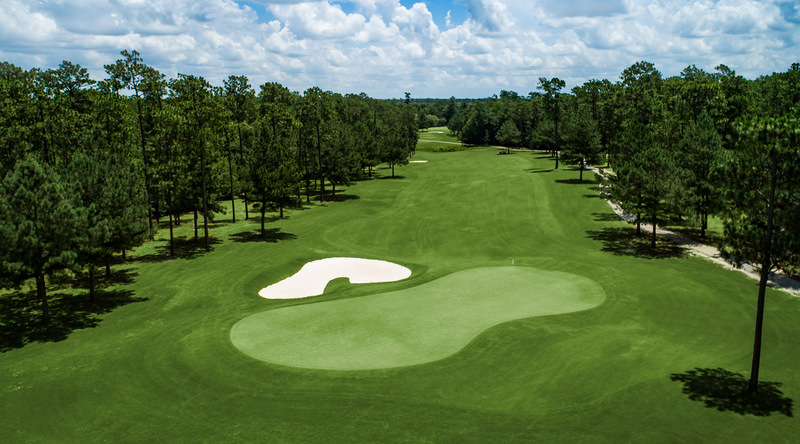 Grand Bear Golf Club has a myriad of membership options and we're confident that we can find the perfect package just for you! Located a mere 35 minutes from the Gulf Coast, Grand Bear offers a respite from the glitz and glow of downtown Biloxi. 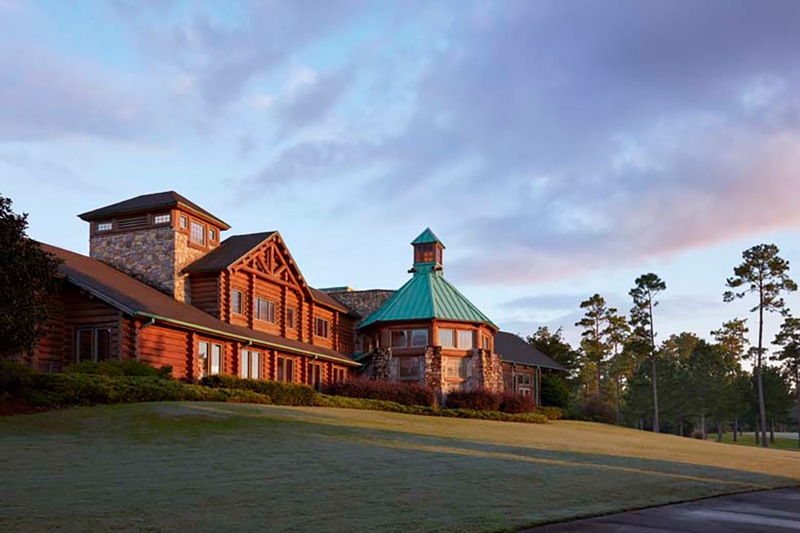 Complementing the challenging Nicklaus design, Grand Bear offers an immaculate practice facility, and the rustic clubhouse welcomes all with a fully equipped golf shop, and a grill area sure to please. 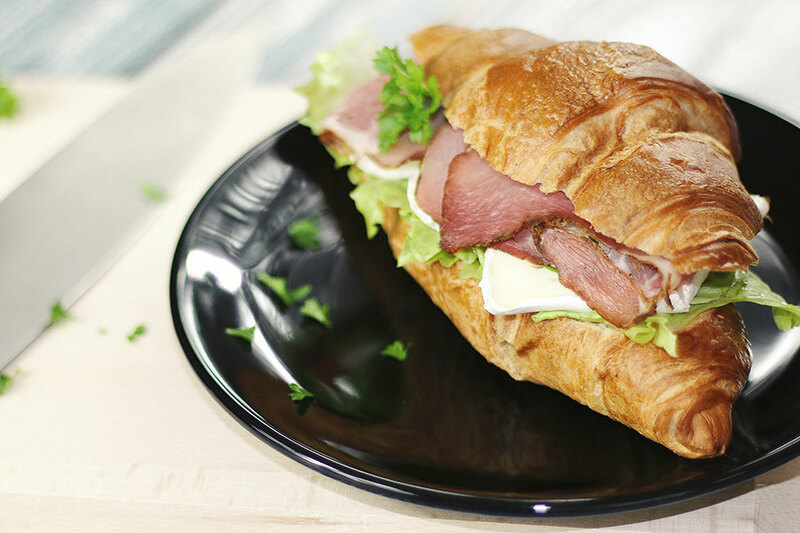 Get away today, and treat yourself to the Grand Bear.